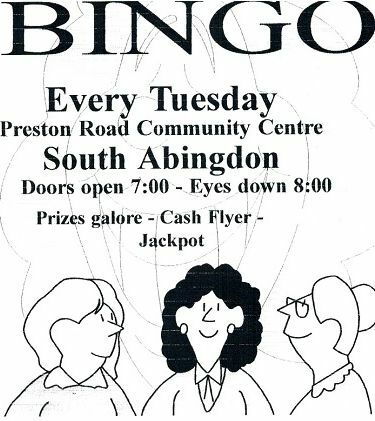 This advert may have come from the 1990s but there is still Bingo every Tuesday at Preston Road Community Centre. Doors open 7:00 – Eyes Down (games start) 8:00. 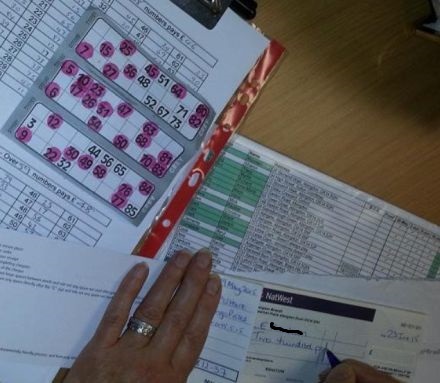 There are prizes galore, a cash flyer, and a Jackpot is up for grabs. The event is run by volunteers and any profits are invested in the Community Centre, and hopefully provides an enjoyable evening out. Sorry, wrong thread. I’ll ask the question in the right place! no problem. Smoking only happens outside at Bingo.